Top 10 DNA Tests - Is MyHeritage Free? We always try to answer all the questions our readers have for us and provide them with clear and reliable information regarding the best ancestry DNA tests out there. One of the most frequent inquiries we encounter is whether MyHeritage really offers free DNA testing. Granted, MyHeritage is a somewhat complicated service and its FAQ is an intricate web of questions, answers, and links where a layman can easily get lost and leave in frustration without acquiring the needed information. That is why we decided to write this post and explain how MyHeritage actually works. We hope this will help you decide whether MyHeritage merits your financial investment. MyHeritage is a subscription-based website offering numerous possibilities to people interested in uncovering their genetic roots and matching with unknown relatives. In order for its monetization model to make any sense, we’ll have to start from the very beginning – acquiring your DNA test results. If you’ve already done an ancestry DNA test with some other company (23andMe, Family Tree DNA, AncestryDNA…), MyHeritage allows you to upload your raw data and get the results for free. MyHeritage even encourages people to upload the results received from other companies, probably to boost its own database. Alternatively, you can also order MyHeritage ancestry DNA test and receive your testing kit within a couple of days. The price of the test is 99$ and the average turnaround time is 3-4 weeks. Free plan – The basic features offered by MyHeritage are completely free, but they do come with some limitations. You can enter only 250 people in your family tree and your storage space is limited to 500 MB. However, you can contact your newly found DNA matches, establishing an even deeper connection with your relatives. MyHeritage Premium subscription (9.17$ per month, billed annually) – Upgrading to the premium subscription pushes your family tree limit to 2,500 people, gives you priority support, and allows you access to Family Tree Builder Premium, Enhanced Smart Matching, and the MyHeritage family sites and members collection feature in SuperSearch. 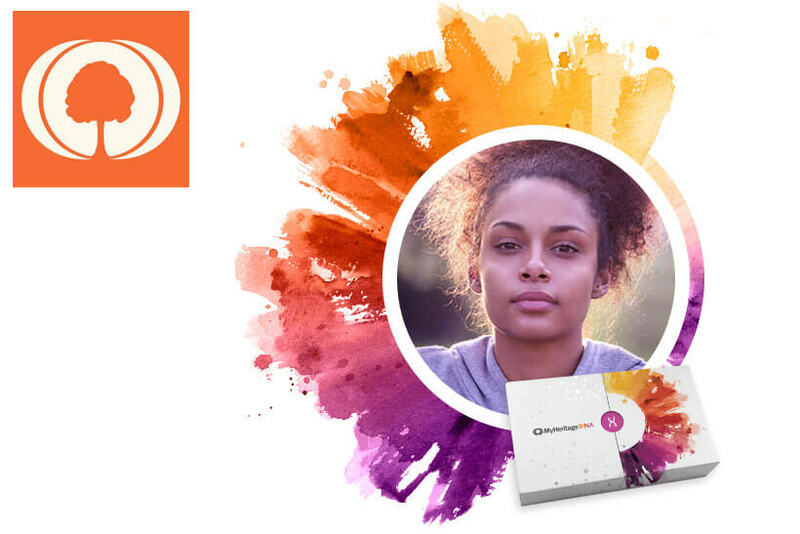 MyHeritage PremiumPlus subscription (10.95$ per month, billed annually) – Compared to the regular premium subscription, this plan removes any limits from your family tree and gives you unlimited access to Instant Discoveries, which allows you to add entire branches and photos in just one click. Access to the MyHeritage genealogical database is charged 13.27$ per month (billed annually), but it usually comes with a discount for the first year.